Mountlake Terrace lies at the southern border of Snohomish County. It is just to the north of Seattle, and south of Lynnwood and Edmonds. It is bisected by I-5 and provides easy access to points north, south, and east. Mountlake Terrace is predominantly a residential, bedroom community. Local businesses support those residential communities. We provide a full suite of property management and property maintenance services to Owners and Tenants in most of Seattle's popular neighborhoods — including Everett, Bellevue, Mill Creek, Shoreline, Kenmore, and more. So whether you are looking for a property manager for your Mountlake Terrace rental, or a tenant looking to rent a property, we can help. We know the neighborhoods & market rents, and can find the best fit for each owner and tenant. 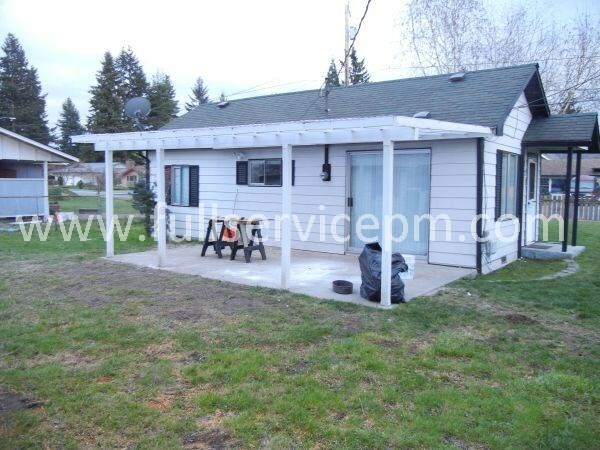 Mountlake Terrace property management encompasses properties in all shapes and size. These include newer and older waterfront or view homes to condos, townhomes, and large and small apartment communities. 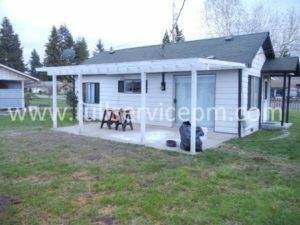 If you need a good property manager in Mountlake Terrace, Full Service Property Management can take care of your needs. Plus we can take care of your property maintenance needs as well. From service requests to turnovers, our staff of trained property maintenance personnel are efficient and do quality work. Our in-house handymen work all day, every day, on repairs. As a result, you get better repairs at a fraction of the regular cost. Finally, email us or give us a call and we'll be happy to answer your questions.